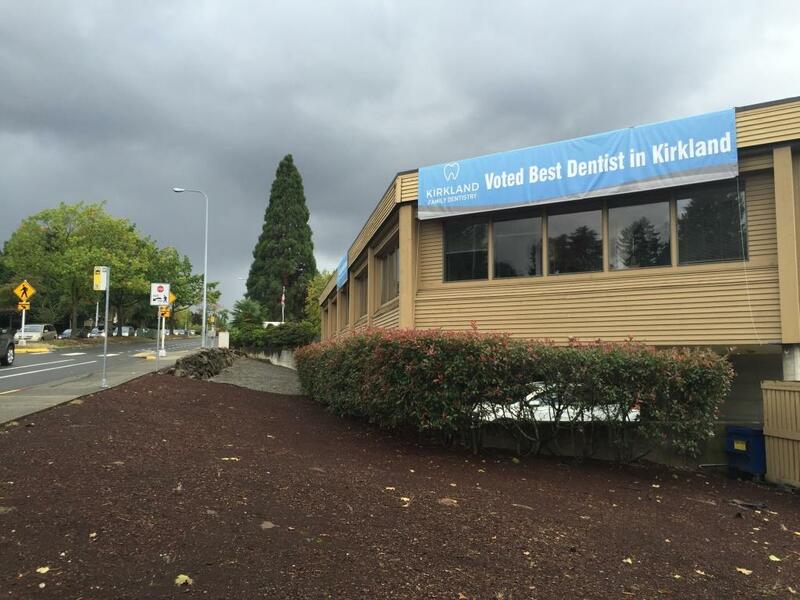 At Kirkland Family Dentistry we respect and value your time. That’s why we run an efficient, quality-centered office where patients are seen almost immediately. We know that you are coming to Kirkland from surrounding areas, such as Market, Norkirk, Crestwoods, South Juanita, and Forbes Creek. There’s no waiting around because your appointment time is reserved exclusively for you. During your appointment we will educate you about your dental health and help you make the best decisions about your dental care. Our staff assists you as a highly-trained team so that your dental experience will be positive and comprehensive from start to finish. 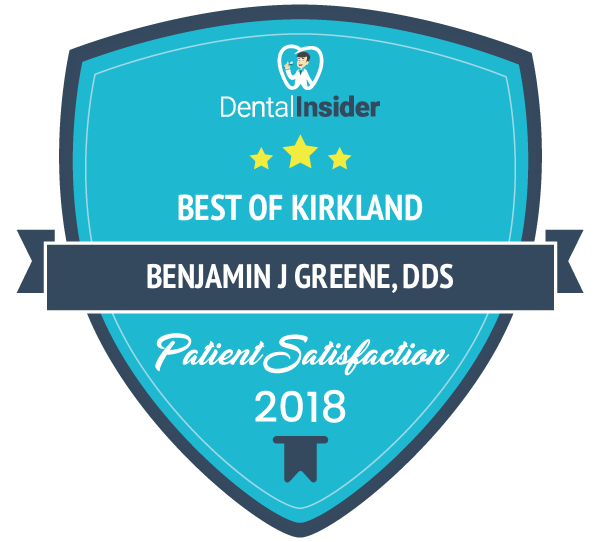 We want your visit to Kirkland Family Dentistry to be the best, and most comfortable, dental experience you’ve had. We’re proud that most of our practice growth comes from referrals – satisfied patients who invite a friend to our office. If you’d like to invite a neighbor to experience the Kirkland Family Dentistry difference, just let us know at your next office visit. It’s the highest possible compliment our patients can give us, and we’re honored by our patients’ endorsements. With today’s busy schedules, we understand that making the time for dental appointments can be a challenge. Our friendly and caring staff all have families of their own and enjoy providing dental care for family members of all ages. We offer a safe play room complete with toys and books to keep little ones occupied throughout your visit. Our office is conveniently located on Market Street and near Juanita Bay Park. If you have a family member or neighbor looking for a dentist in Kirkland, WA, please invite them to experience the Kirkland Family Dentistry community. Our patients come from nearby neighborhoods such as Market, Norkirk, Crestwoods, South Juanita, and Forbes Creek. Just let us know at your next office visit and we will thank you with a referral bonus of $100.00!